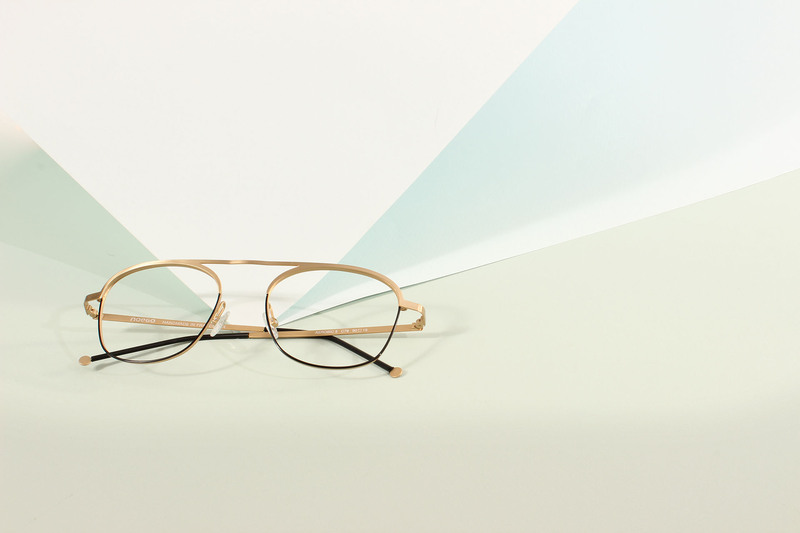 Noego frames play with structure, colors and materials, and their finishes are superb. Every season, Hugo Martin renews the collection, looking for inspiration in avant-garde trends from fashion, art and architecture. 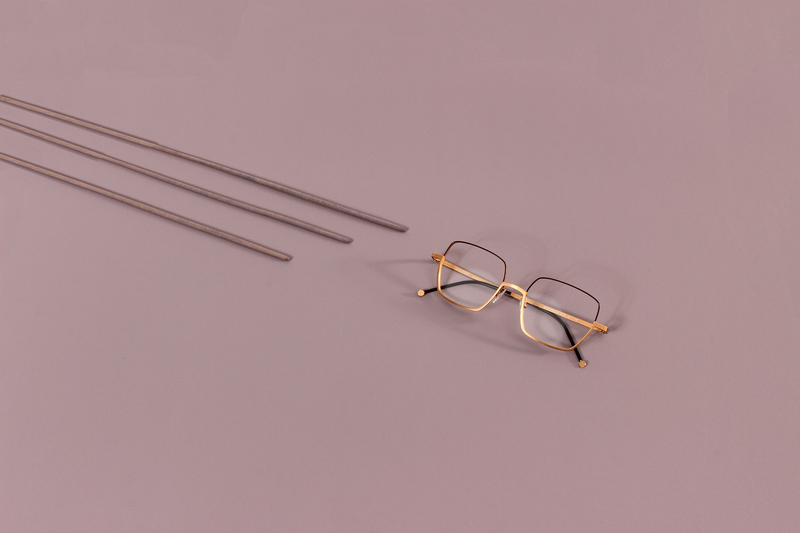 Thanks to the creativity of the design, the innovation due to technology and a high quality of manufacturing, Noego fits perfectly with our today requirements. 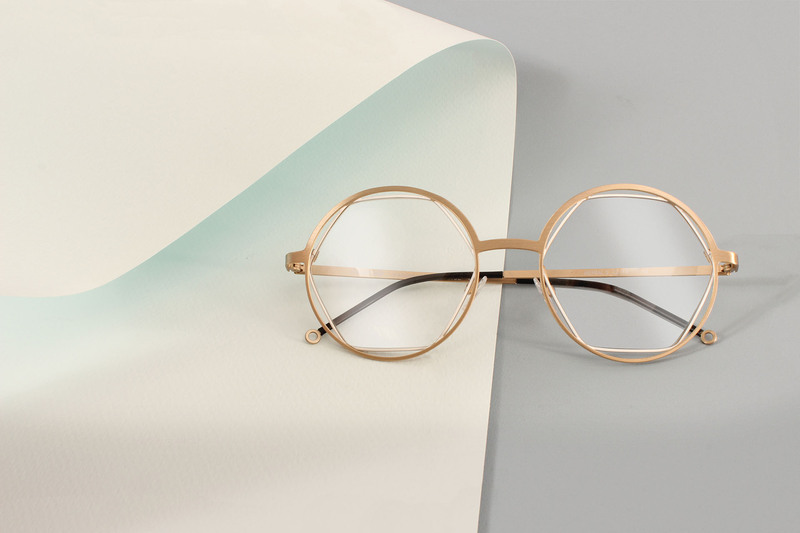 The color combinations are a great asset of Noego frames. They are often audacious, always judicious. Quality of manufacture is visible here as well: whether vivid or sober, teints are intense, subtle and refined. The material associations are innovative and creative. 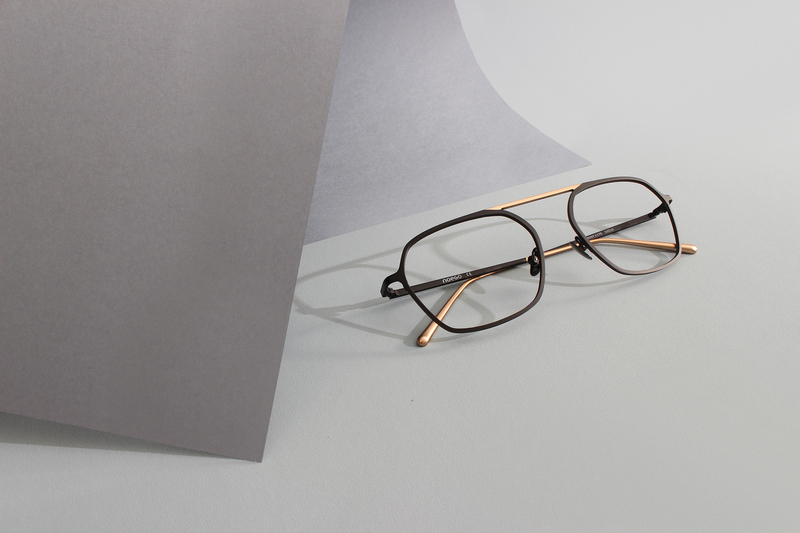 Very thin, the geometry of the frames is changing from classic curves to hexagonal structures inspired by the 80’s. 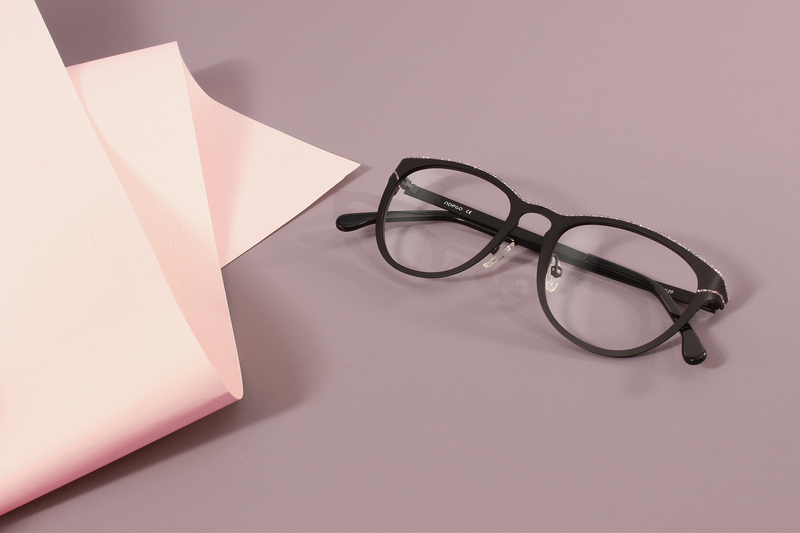 Colored in a “gymnastic” mood, they boost your face with a touch of elegance. The MAKE-UP collection is named for its ability to magnify the beauty of the eyes through a subtle combination of shapes and materials evoking the makeup universe, powder, blush, mascara, sparks, all the components are reunited to dazzle the face. 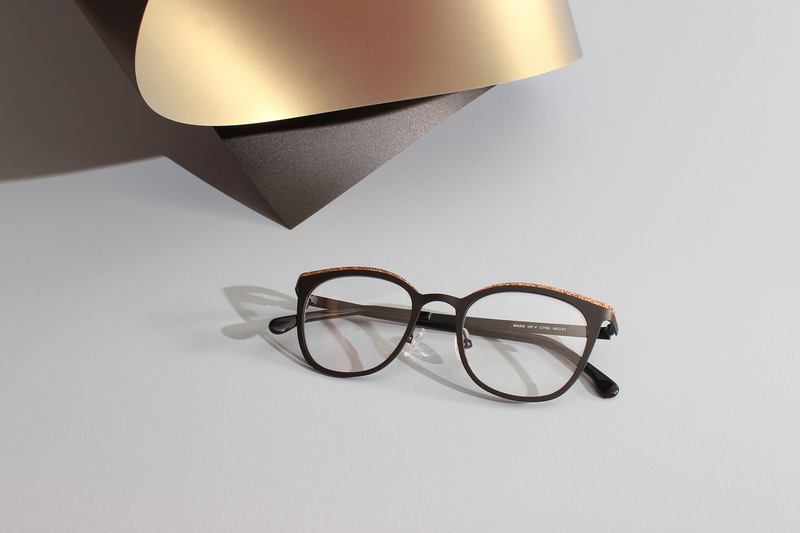 The combination of the shapes and colors offers this frame originality and modern touch at the same time. 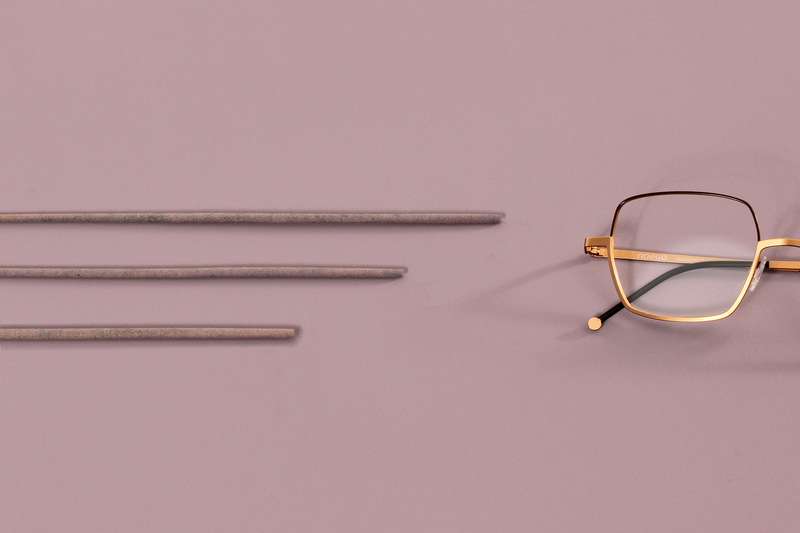 A true harmony between your glasses and yourself. 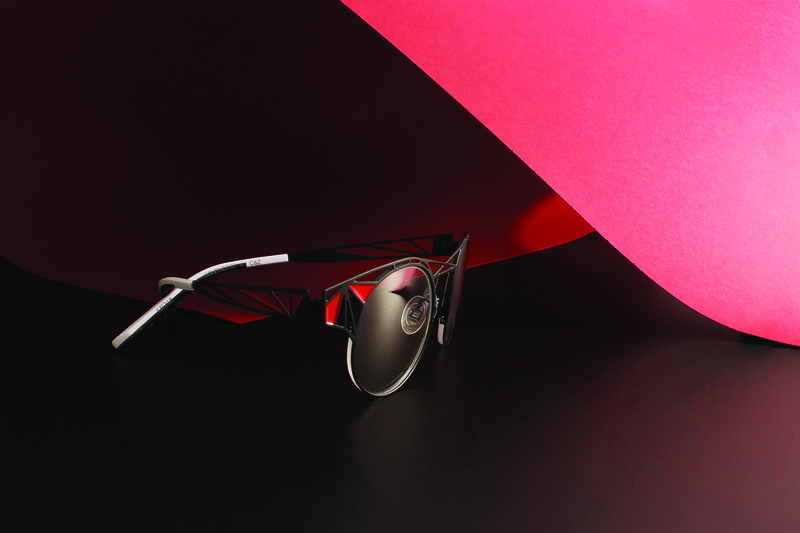 Back to the 90’s with the Squelette design dancing between elegance and provocation, with colorful detailed. This style will reveal the different sides of your personality. Aerial are surprisingly light. Noego plays with the emptiness and the fullness of the frame. 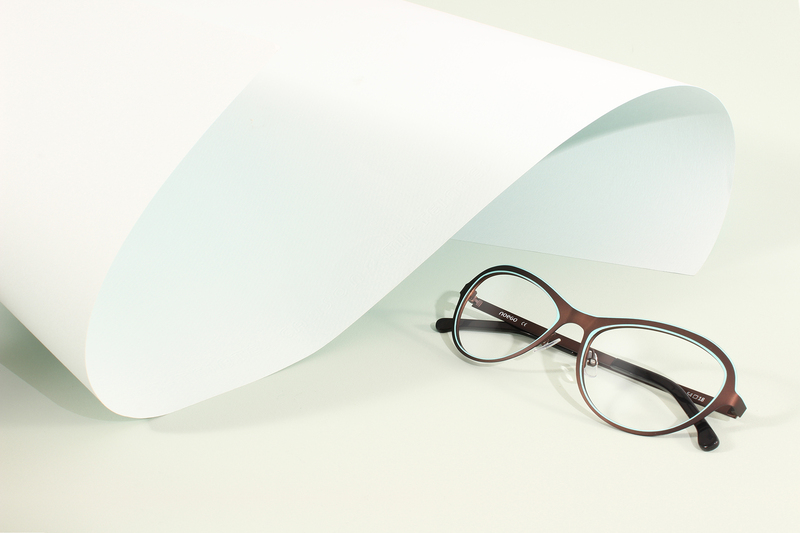 The different shapes’ symbiosis gives these spectacles elegance, comfort and lightness. The mat metal combine to the glitter lines let the sober and the lights to draw magnificently the eyes. 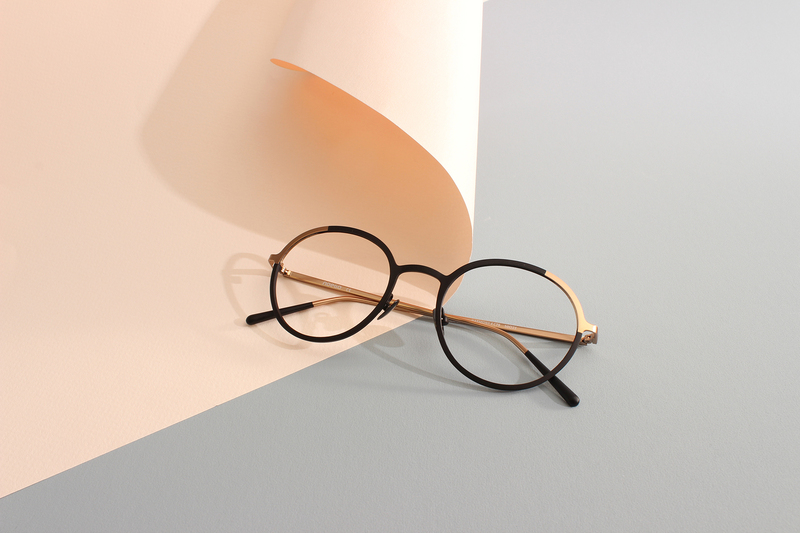 Wearing a colorful line that makes co-exist the eyeshape with the curve of the frames, it offers to the face a large choice of color combination to underline the eyes.